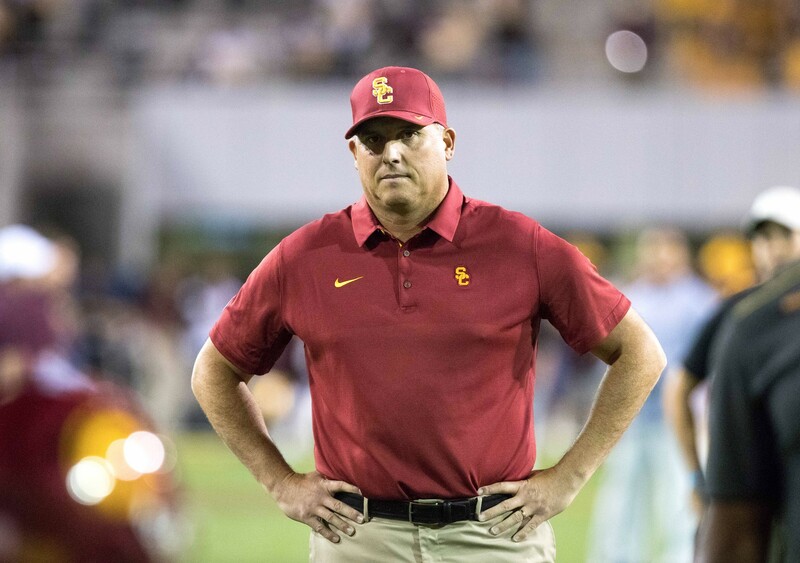 Amid a social media firestorm calling for head coach Clay Helton’s firing following the football program’s first losing season since 2000, Athletic Director Lynn Swann announced that Helton would remain in his position next season. The decision reverberates far beyond the football field, where Helton’s play-calling and game preparation were called into question, where fans booed him off the Coliseum field, held up signs and even financed a plane with a banner calling for his firing to circle the Coliseum. The decision reflects poorly on a University already embroiled in multiple non-athletics scandals having to make a pivotal decision on one of its most public, highly paid figures. It exemplifies a University that prioritizes continuity over change, even if logic points toward the latter. 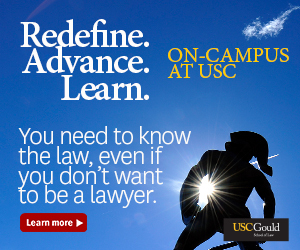 And it reflects on the concept of USC’s Trojan Family, which — in this case — proved to be impractical and excessive. “I am a strong advocate of consistency within a program, sticking by a leader, supporting them and helping them and their team improve,” Swann wrote in a press release. With so bold a declaration, Swann is taking a massive risk by inexplicably linking his fate to Helton’s. From here on out, Helton’s failures will be Swann’s failures. For a school still reeling from scandals and struggling to find a permanent president, perhaps conducting yet another search for a football head coach was too much to ask. 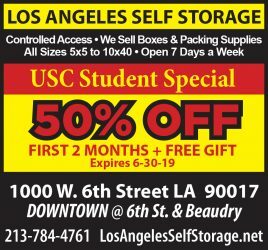 In February, the Los Angeles Times reported that donations to USC had fallen nearly $100 million between July and December 2017 compared to the same period in 2016. Though the $215 million the University owes to victims of former campus gynecologist George Tyndall will be covered by insurance, slapping on dead money of what was reported to be a buyout of over $20 million for Helton would not have been appealing. But the strategy could backfire. With apathy growing among once-dedicated fans and empty seats ubiquitous at the Coliseum — USC failed to draw 60,000 fans for any games this season — keeping Helton gives fans even less of a reason to buy tickets for the 2019 season and beyond. What the school may save in buyout money and a new coach’s salary, it could easily lose in ticket sales, donations and advertisements. The decision also reeks of blind loyalty. 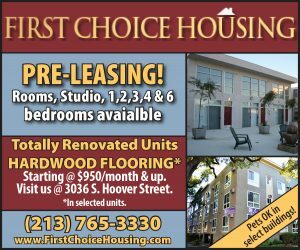 USC has consistently turned to previous star players to run the athletic department, whether it’s Swann (an All-American wide receiver at USC in the 1970s), his predecessor, Pat Haden (USC’s quarterback in the ’70s) or Haden’s predecessor Mike Garrett (who won the Heisman Trophy in 1965 with USC). None had prior experience at an athletic department before taking charge at USC, yet they were immediately tasked with running one of the most prestigious sports institutions in the country. Against this backdrop, Swann was faced with a simple question: to fire or not to fire, to give in to the growing backlash or to stick with the status quo? He took the easy way out by retaining Helton and upholding the concept of the Trojan Family; every USC head coach since Pete Carroll has been under the Caroll “branch” — Lane Kiffin and Steve Sarkisian were both assistants under Carroll, and Helton was Sarkisian’s offensive coordinator before taking over in 2015. While loyalty seems to be one of USC’s biggest strengths — whether it be leaning on past coaches or its endless alumni network — giving a coach with a 5-7 record a pat on the back and vote of confidence is a questionable decision. Despite its current state, USC is still a prestigious program, a job that many coaches would love to take. It wouldn’t take much for Swann or any Athletic Director to pry away a good coach at a smaller program to run USC. Instead, Swann gave Helton an extension through 2023 — before this season even started. He didn’t even consider the fact that options outside USC might be available. He knotted himself to Helton then, and he double-knotted it on Sunday. “Some will be happy that Coach Helton remains our coach, others will not,” Swann said. Time will tell if Swann’s gamble pays off. But in the case that keeping Helton was perhaps a riskier decision than firing him, USC has put itself in situation where it yet again is facing fierce criticism.